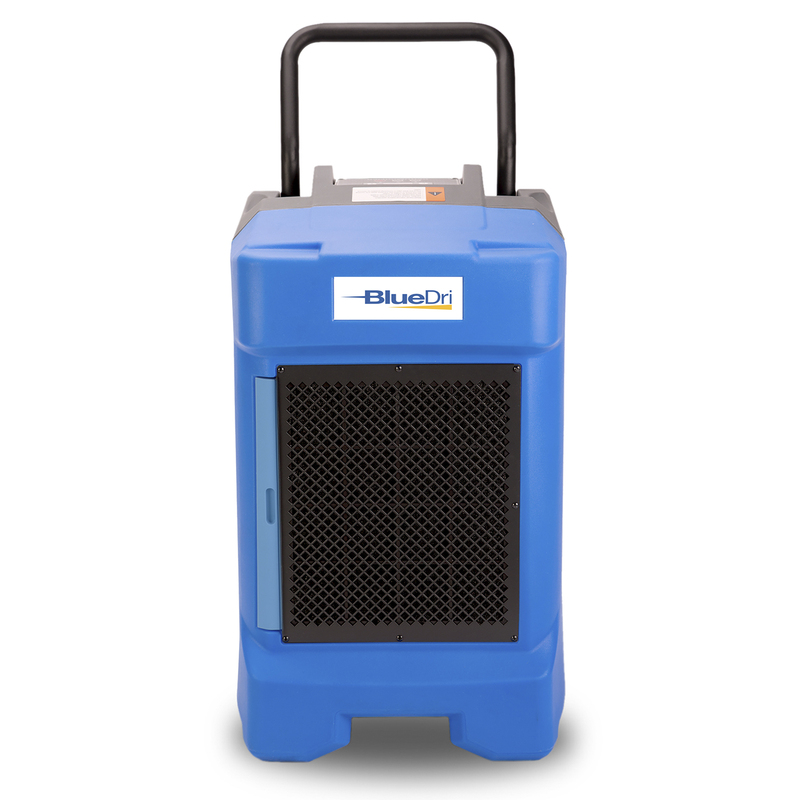 The BlueDri™ BD-130 High Performance Industrial Dehumidifier combines high-tech design with professional grade performance and portability. 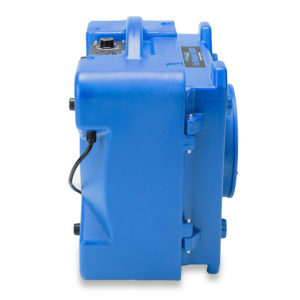 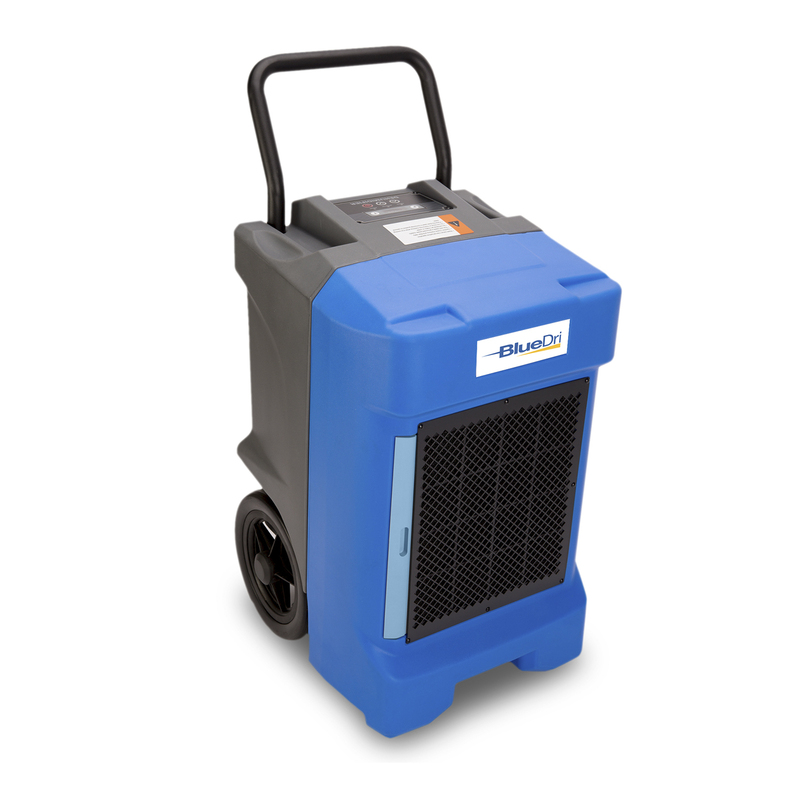 Ideal for water damage restoration projects, its high efficiency rotary compressor ensures the maximum moisture extraction, of up to 225 pints per day (130 PPD AHAM), at the lowest running cost. 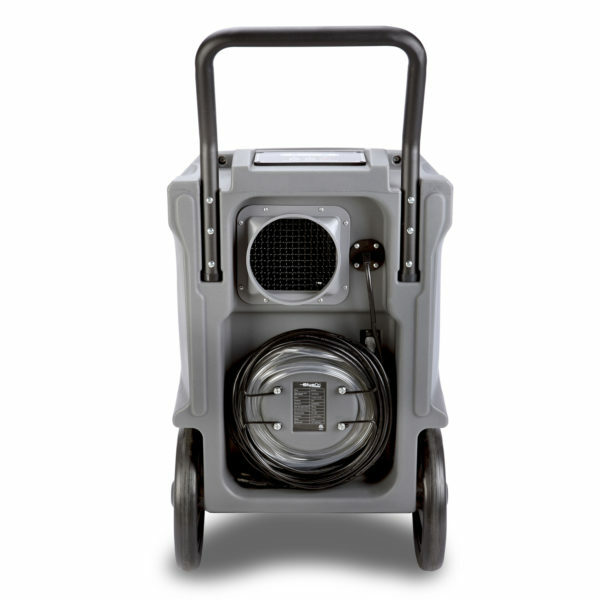 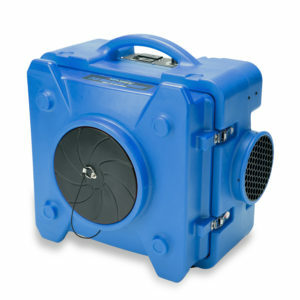 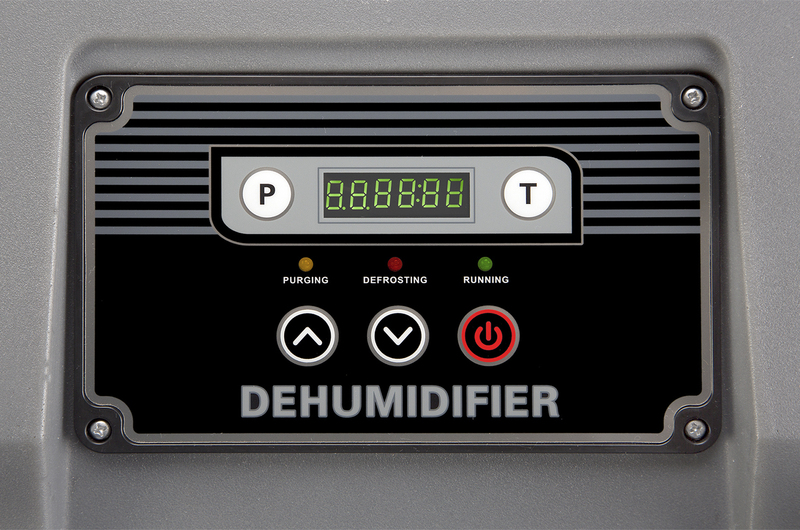 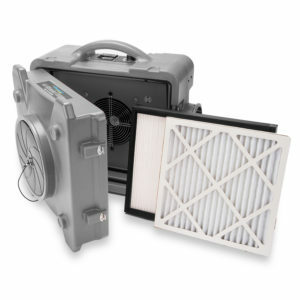 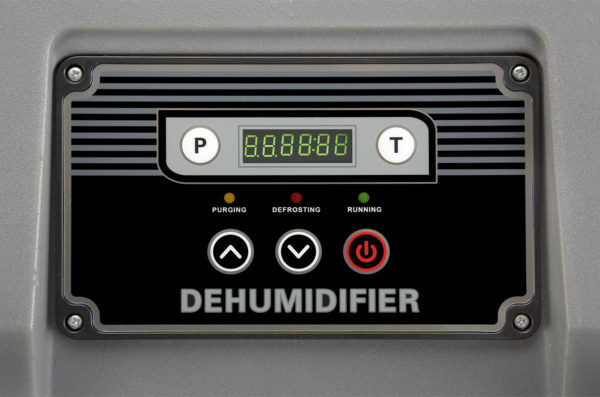 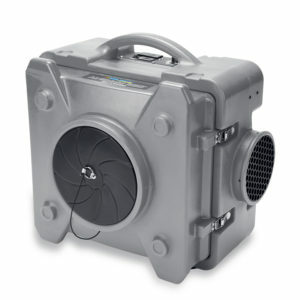 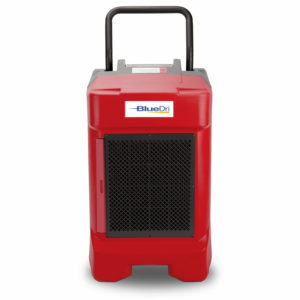 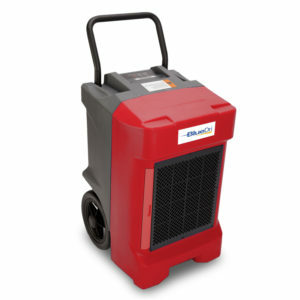 The BlueDri™ BD-130 is the right dehumidifier to tackle water damage restoration projects of all scales and perfect for industrial, commercial and personal use.